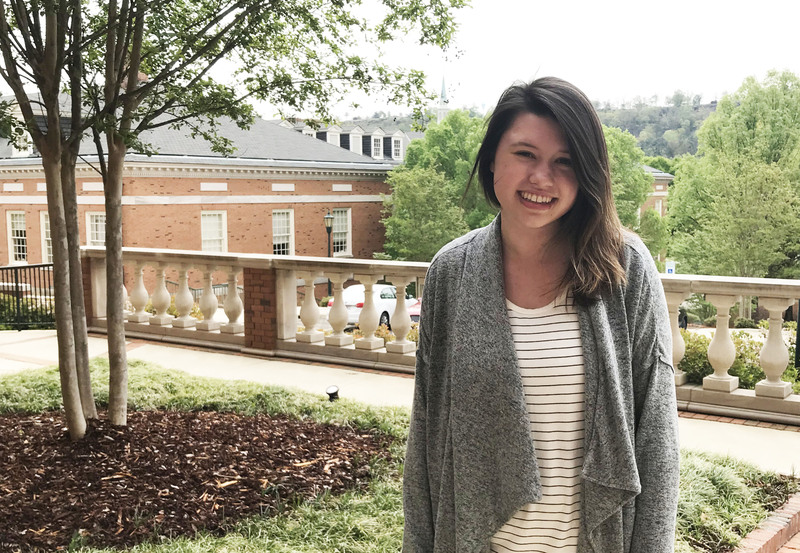 Samford University’s economics department faculty noticed there were students who expressed interest in majoring in economics but did not want the business core classes. These faculty members realized that economics is popular to double major or minor with, especially for math and political science students. However, these majors do not always have the extra time to take the core business classes that the business school requires. Thus, a new major was born. In 2014, Samford’s Brock School of Business began to offer a second economics major with a Bachelor of Arts degree instead of the traditional business school degree (B.S.B.A.). The B.S.B.A. in economics has been offered at Samford since 2007. The Bachelor of Arts in economics allows students looking to double major, or those who may not necessarily see themselves pursuing all the business school core classes to still pursue a major in economics. These students take arts and sciences core classes and overlap with traditional business school students in the economics and data analytics courses in the economics majors. Hannah Florence, a sophomore, is one of these students. She came to Samford as a political science major. Looking to add a major or minor, she knew that economics was a natural fit for her. “By getting a B.A. in economics, I have the opportunity to obtain cross-disciplinary majors,” Florence said. She has appreciated the chance to be in both Brock School of Business and Howard College of Arts and Sciences while at Samford. The major has given her many academic opportunities as well. Florence has been able to travel to the Federal Reserve in St. Louis and to New York City to visit companies such as Facebook and Bloomberg. McCarty teaches three different economics classes and has been able to see the new majors interact with the students already in the business school. “I love when I get these students in my classes,” she said. “It really brings different perspectives to the table." Likewise, department chair Steven Jones is thrilled about the opportunity. “What I like most about the B.A. in economics is that it has allowed us to bring some very good additional students in the business school who have added a lot to it,” Jones said.